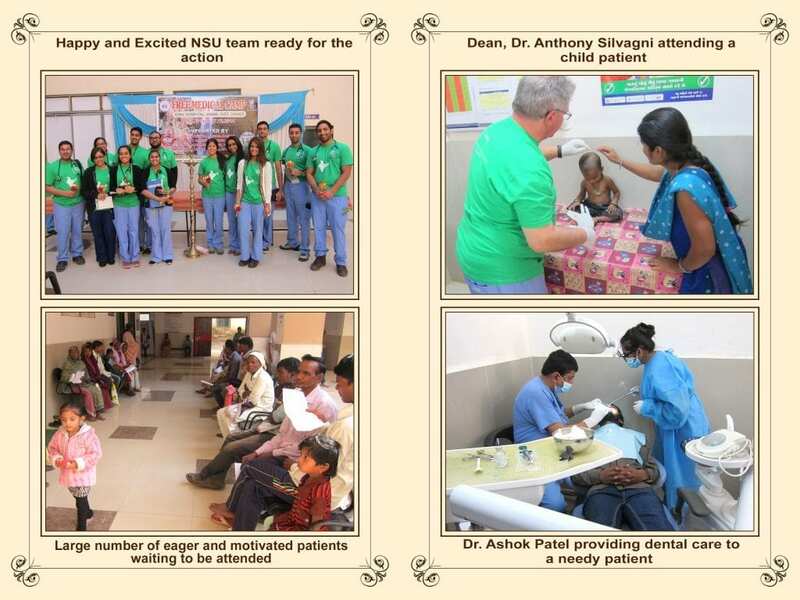 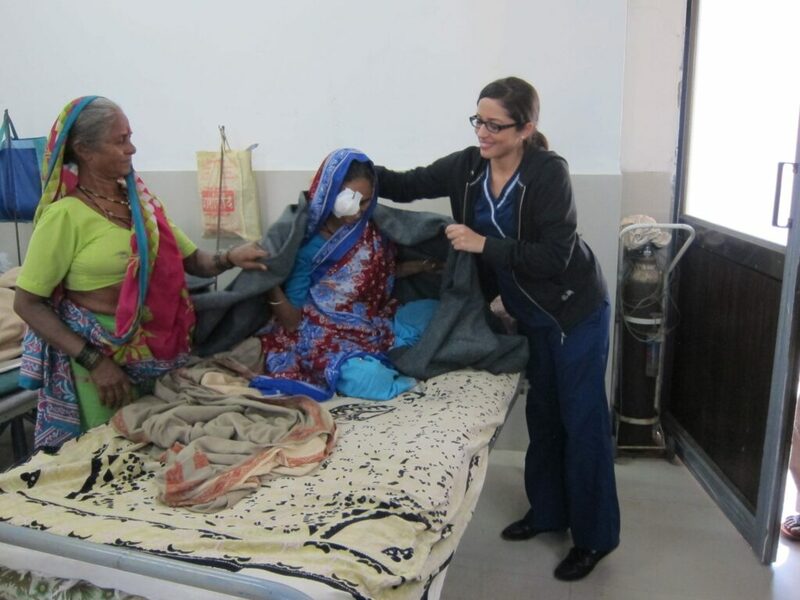 In 2014, a medical/dental healthcare camp was organized in the tribal area of Dang, Gujarat, India under the leadership of Dean, Dr. Anthony Silvagni of Nova Southeastern University (NSU), Florida, USA. 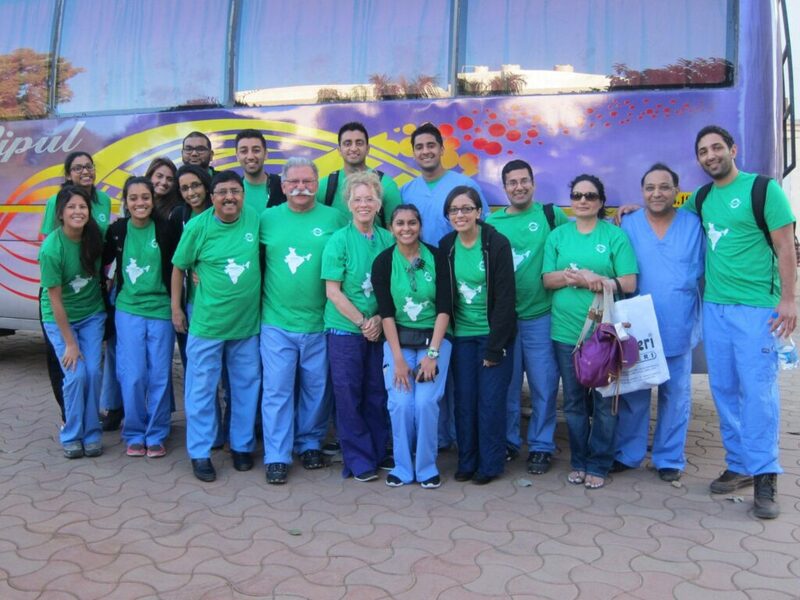 The team consisted of the Dean, faculty members, interns, and medical and dental students. 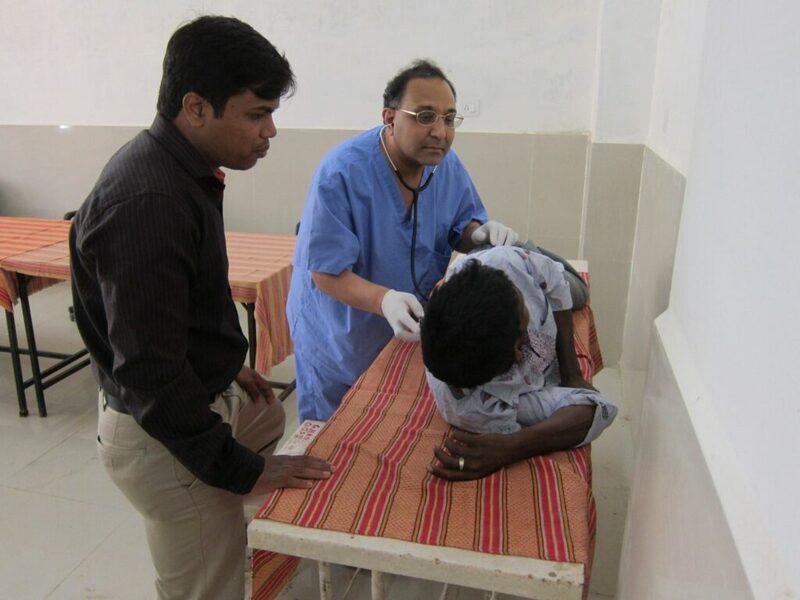 The camp was held from December 22 to December 27, 2014 and sponsored by KJP Charitable Trust, the sister organization of Richard Condorelli Memorial Foundation. 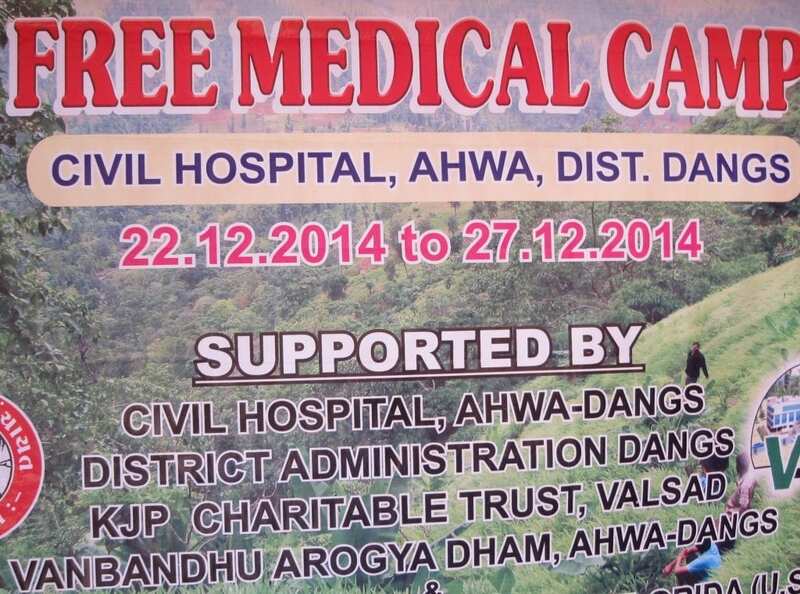 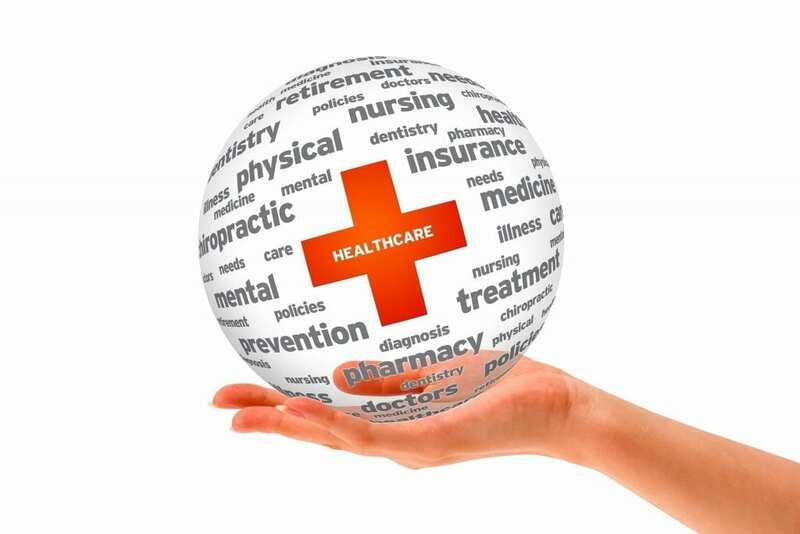 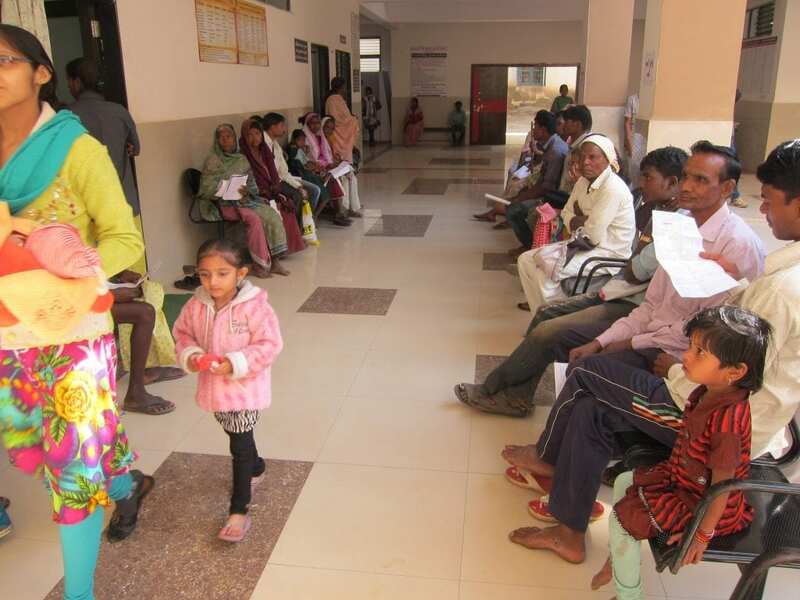 During the five days of the healthcare camp, 1,258 new patients, 160-170 old/active patients, and about 30-35 unregistered patients were attended by various members of the team. 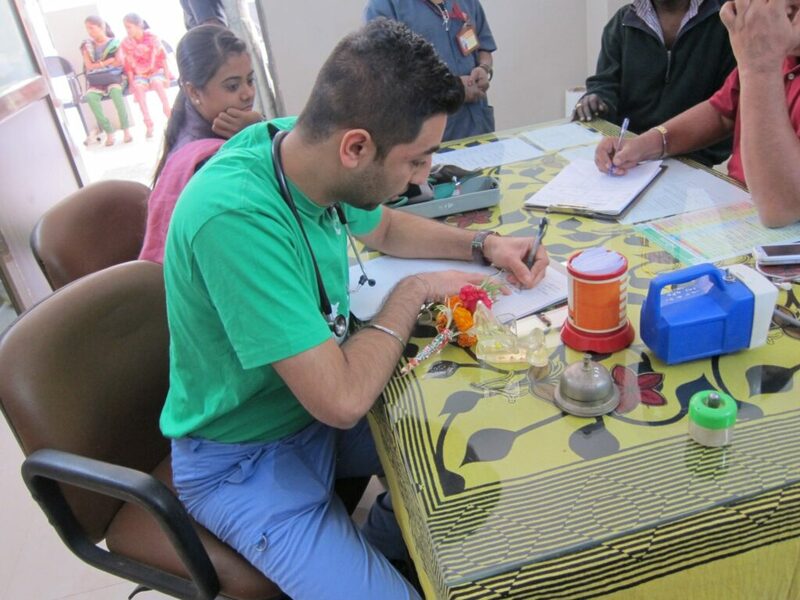 It was an overwhelming and rewarding experience for everyone involved. 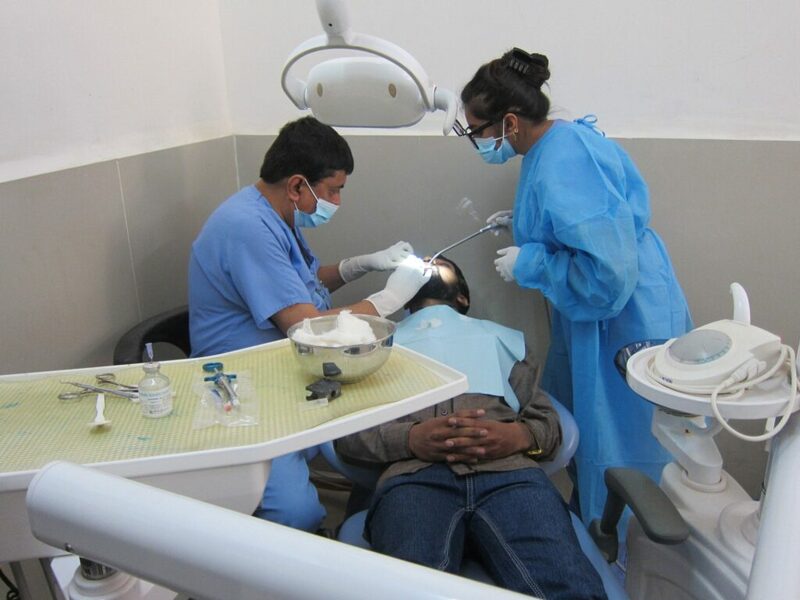 Dr. Ashok Patel from Boston and Dr. Natasha Patel from Florida provided dental treatments to many patients, along with local dental surgeons. 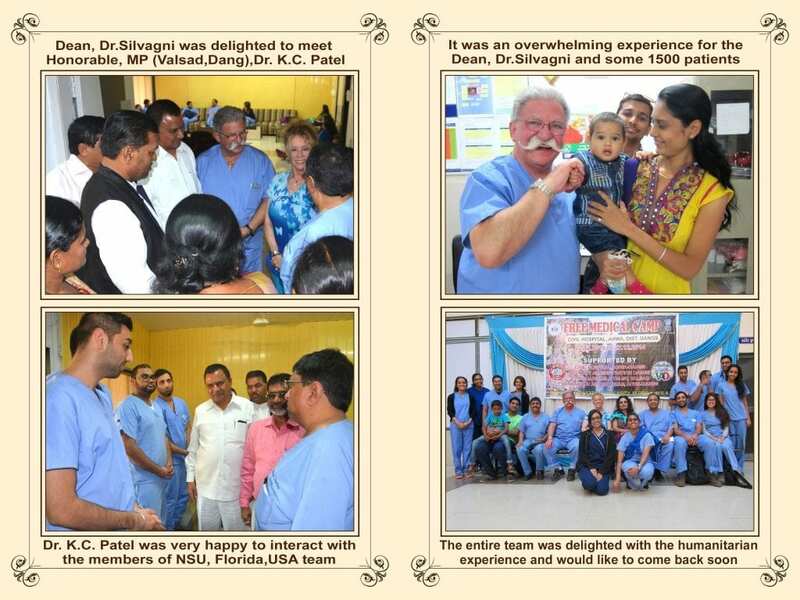 The sincere efforts of all team members in general and Dr. Silvagni in particular were very well appreciated by all patients, the staff of the hospital, local administration, KJP Charitable Trust, and the Honorable Prime Minister of India. 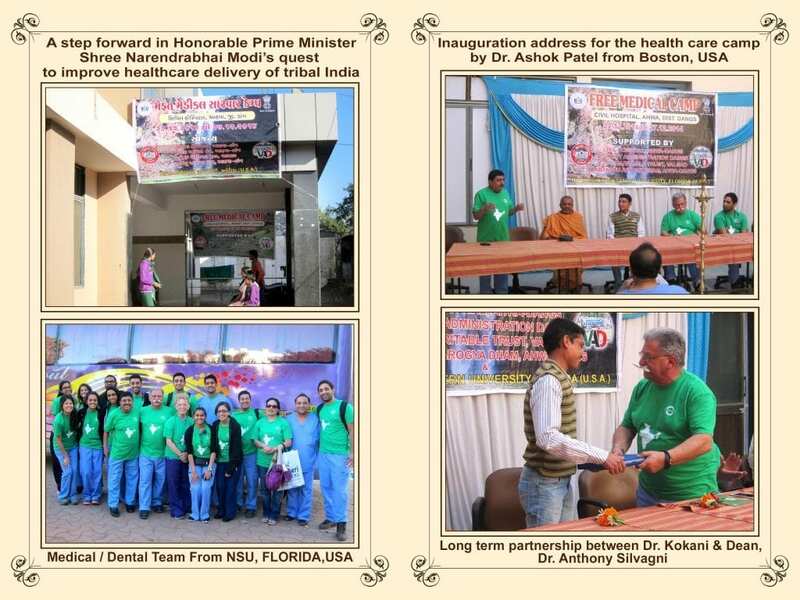 The camp was quite successful and it was decided to make it an annual event.